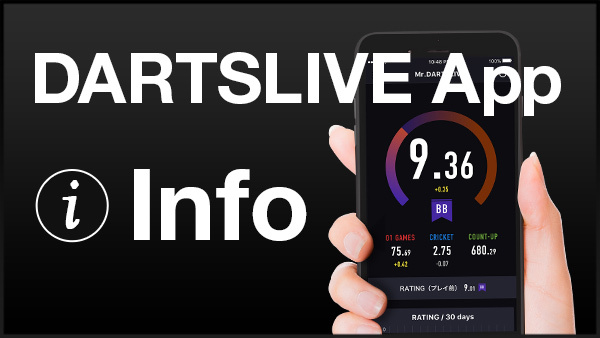 Home > 2018 > Event > DARTSLIVE OPEN > DARTSLIVE OPEN 2018 TAICHUNG now accepting entries! 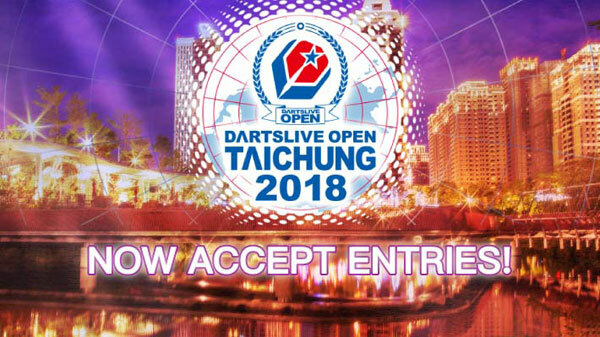 DARTSLIVE OPEN 2018 TAICHUNG now accepting entries! 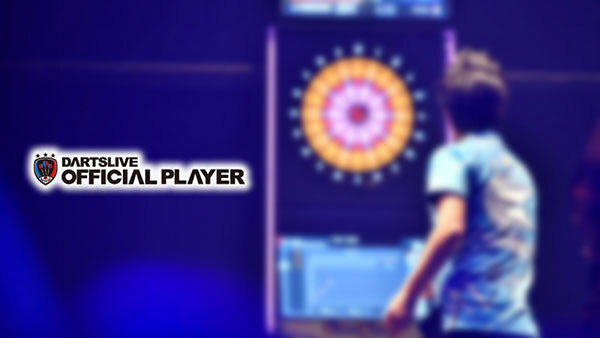 We are now accepting entries for DARTSLIVE OPEN 2018 TAICHUNG! For more details, please click here for DARTSLIVE OPEN 2018 TAICHUNG official website.